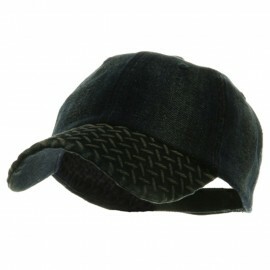 ONE SIZE FITS MOST Adjustable Strap Closure. 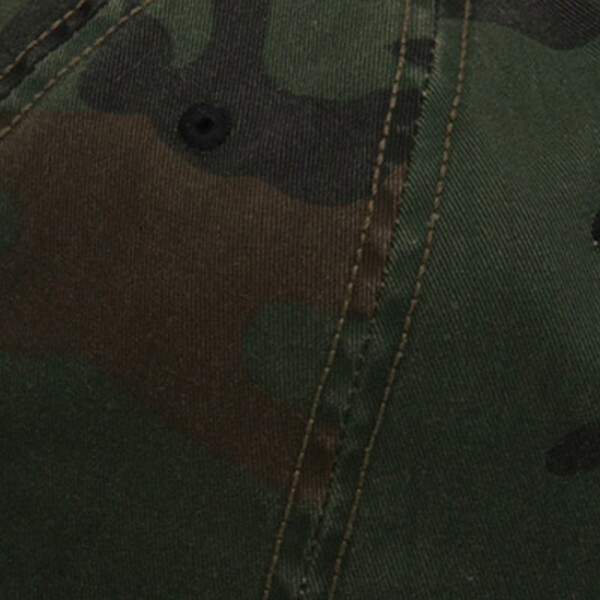 Front bill measures 2 3/4 inches long. 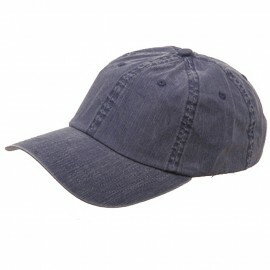 Crown measures 3 1/2" High. 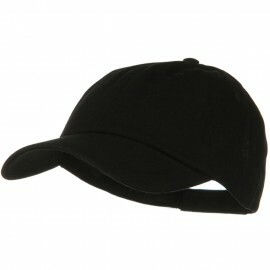 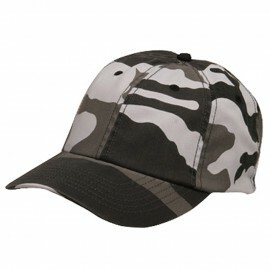 You don't have to wait to get that lived in look with this already worn-in Enzyme Washed Camouflage hat. 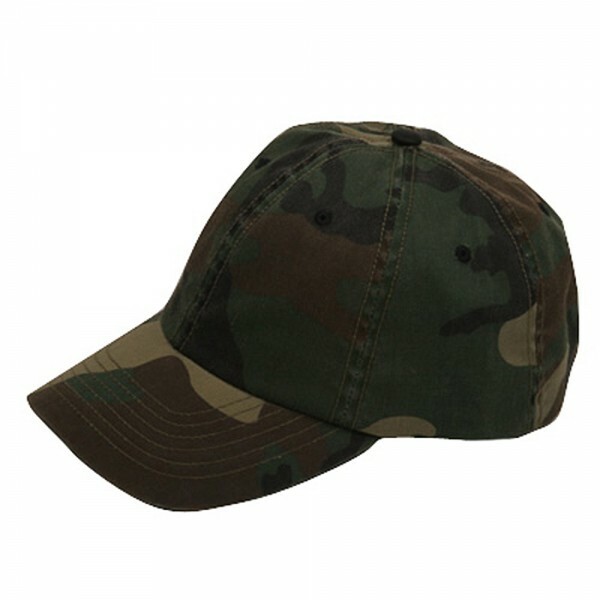 Made from a blend of cotton and polyester, this urban 6 paneled cap offers stylish comfort with a 3 1/2" deep crown featuring sewn ventilation holes all around to provide you with maximum circulation and ventilation. 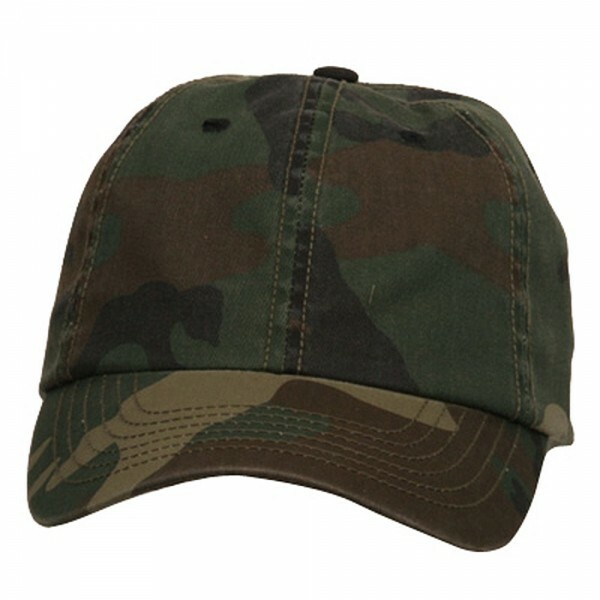 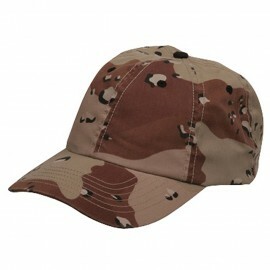 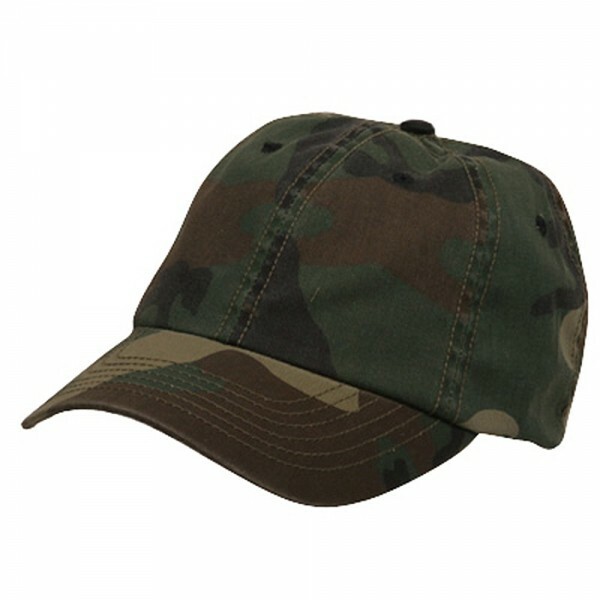 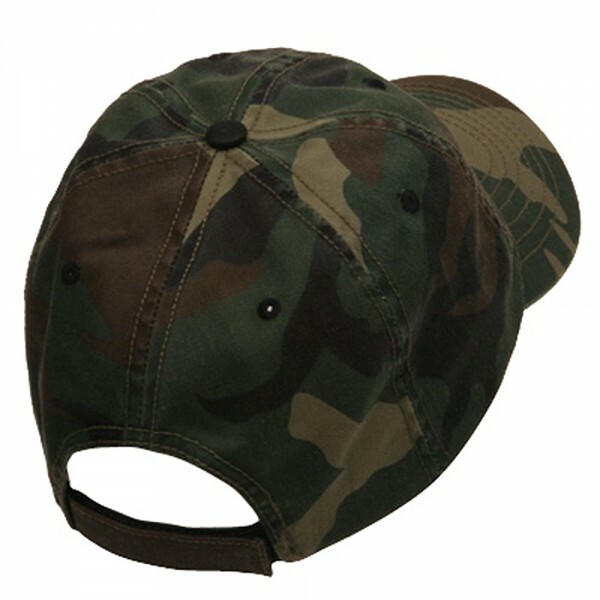 The curved 3" bill of the hat is covered in matching washed camouflage, with the same pattern underneath. 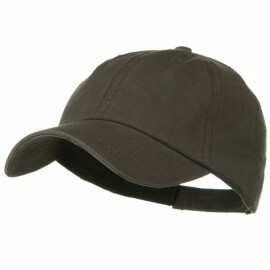 Fitted with an adjustable strap in the back, for a secure fit for all sizes. Available in City Camouflage, Camouflage, Desert Camouflage, Pink Camouflage and Sky blue Camouflage .